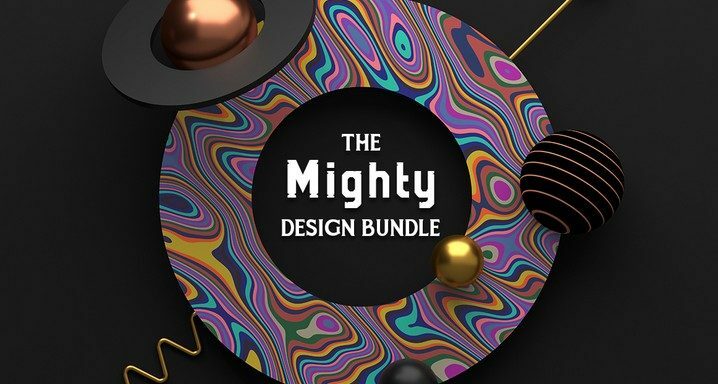 Mighty Design Bundle developed after teaming up with the best designers. It consists of an amazing collection of textures, tutorials, text styles, and brushes. 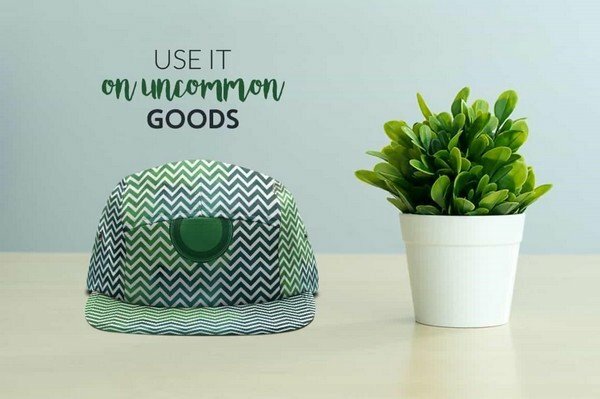 Other interesting design resources are t-shirt designs, mockups, backgrounds, and vectors in thousands. The above graphic design resources from Pixelo will enable you to create original work with much ease. The elements therein will add extra features which haven’t happened before. This means you will be able to use these design resources for many more years. 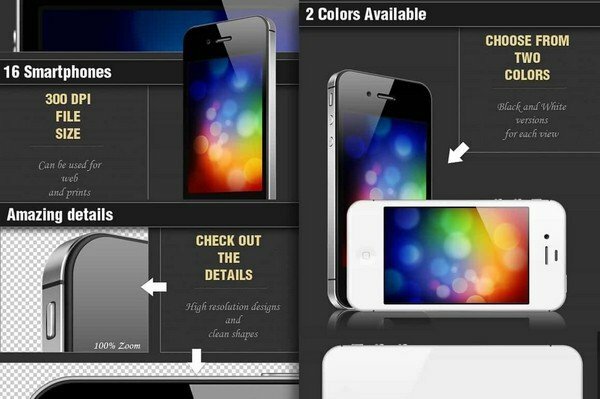 19 Photoshop mockups; 9 Photoshop tutorials. 51 family fonts with 87 distinctive fonts. 512 textures; 681 Photoshop brushes. 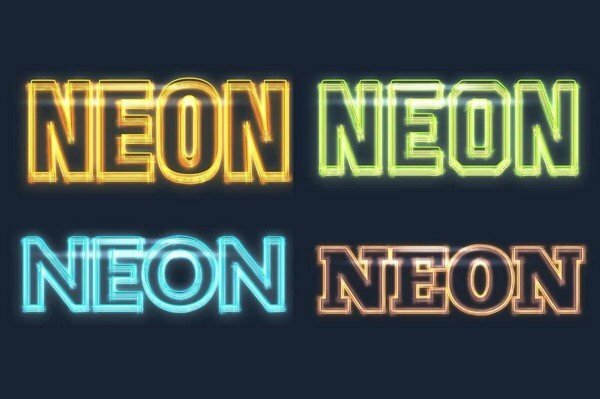 70 stunning text styles; 2987 unique vectors. Unlimited support and fast response. 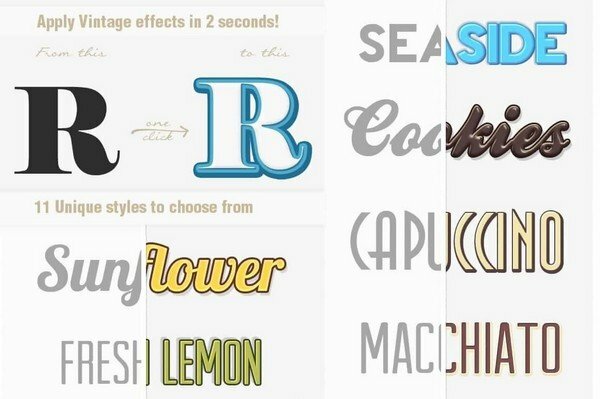 The fonts in this bundle are suitable for all design resource projects. This is due to the font versatility. 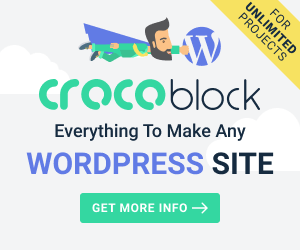 Such projects include blogs, branding materials, greeting cards, posters, logos, magazines, quotes and more. The fonts include Amara, Cutcopy, Adrastia, Abelia, Augustino,Aria, Barberino, BlokParty, ClassyPirate, Arpeggio, ChalielsPoem, Corque, Franz, Curlee, Dervish, Crayonello, CoupCake, Fantonello, Bernice, Doodley, Eggplant, Fresh Juice. 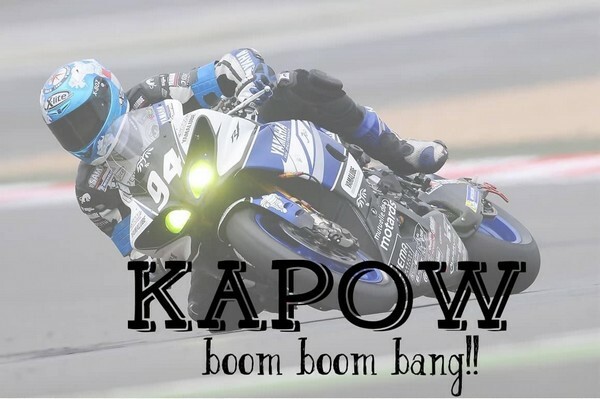 Good Jacket, Gustav, Inkscapade, Kapow. Klangdam, Laydon, Tall Ball LeBourgeois, Mandarina, Petunia, RedCloud Light, Retronica, Ribbonada, Rotunda, Rolo, LinoLino Litteratum, Robotika, Stripped, Skinny, Tall Marker, Them Bones, Tall Kido, Wilde Side, Wilhemina, Woodward, Mustachelle, and Wuggle. 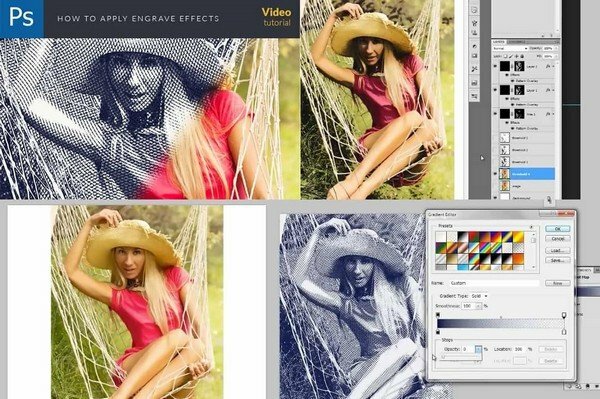 The Photoshop actions in this graphic design resources bundle offer new opportunities. You can save time by creating your own distinctive designs. This will enable you to propel your projects to great heights. 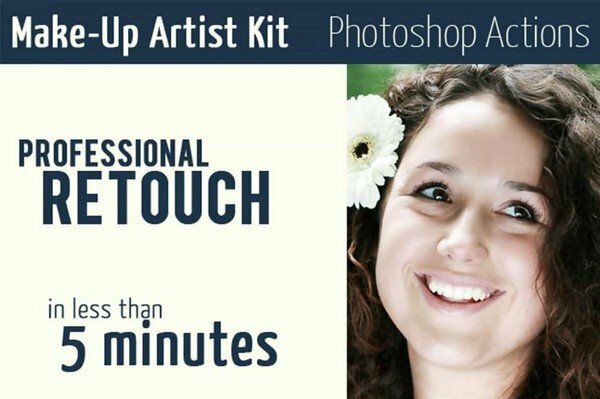 They include 3 3D Photoshop Action. 7 3D Screen Presentation Action, 2 Black & White Action, 1 Black n White Grunge Photo Effects, 1 Elegant Retro Action, 16 Grunger Photoshop Actions, 1 Make-up Artist Kit. 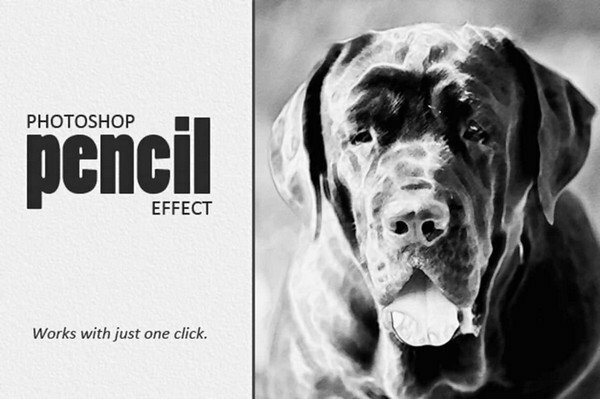 1 Long Shadow Generator, 1 Melancholy Action, 1 Summer Days Action, 1Stamp Generator, 1 Smooth Silky Action, 1 Skin Enhancement Action, 1 Majestic Action, 4 Modern 3D Mock-Up Actions, 4 Painted Text Effect Action, 1 Pencil Effect. 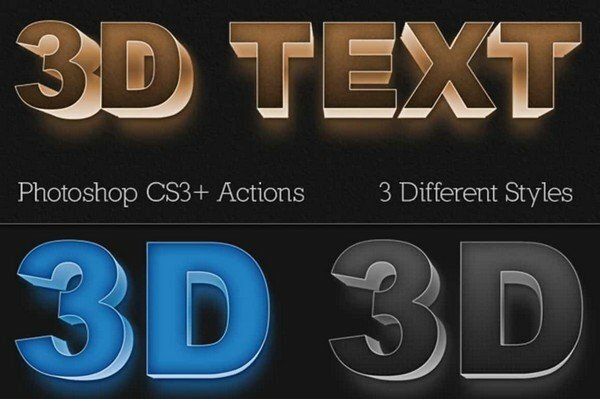 8 Text Effect Cinematic 3D Action, 3 Typograph Action, 6 World-class-sharpen Action, and 3 Vintage FX Photo Effects. 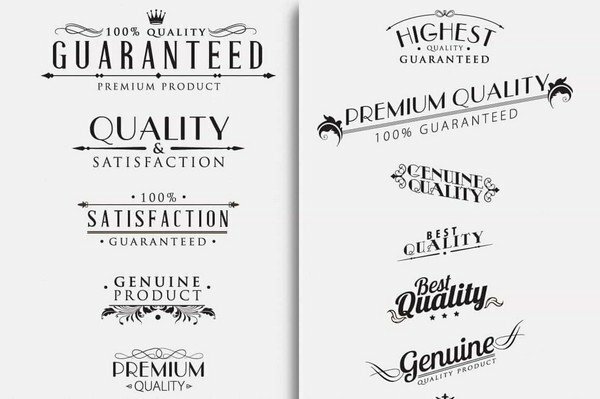 These awesome graphic design resources mockups will definitely add quality to the final product. Their final look will be attractive to your customers and clients too. The fascinating Photoshop mockups include 1 Stationery Template, 2 Love Mockups, 11 Business Presentation Mockups. 1 Photo Frames PS Generator, 3 Realistic Logo Mockups, and 1 Smartphone Mockup. These are ideal to help you know how to create colorful vector stripes, composition, cool wallpapers, and watercolor effects. You also learn how to create patterns plus much more in Photoshop design resources. These tutorials include are how to produce a cool concept-based poster in Photoshop, How to generate a cool wallpaper from your Photoshop-interface. How to use vector shapes to make complex colorful stripes in Photoshop, tutorials on literature inspired composition, How to color black and white photos again, watercolor photos, Engrave-effect tutorial. 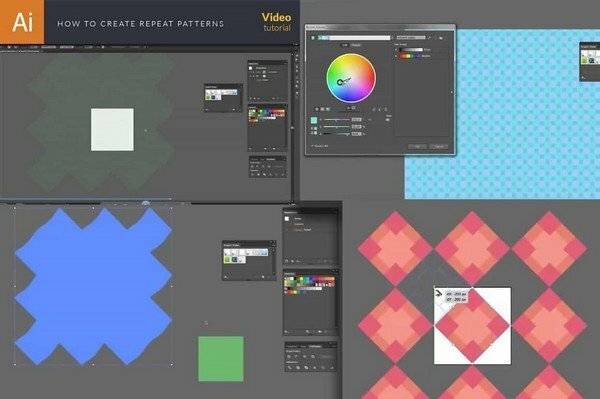 How to generate patterns in Illustrator tutorials and how to make repeat patterns. 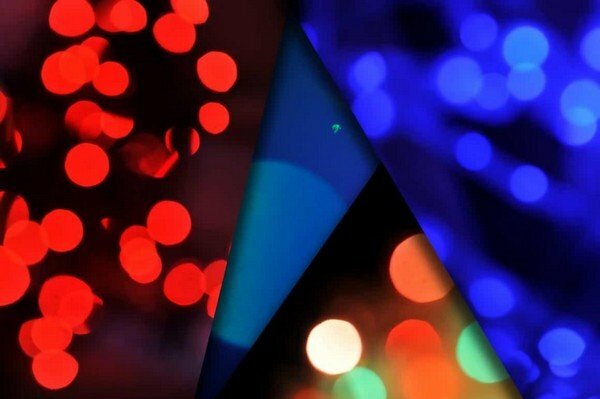 These backgrounds will make your website attractive hence attract more traffic. These graphic design resources will also set your business tone. This will be through integrating huge and colorful images on the background of site pages. 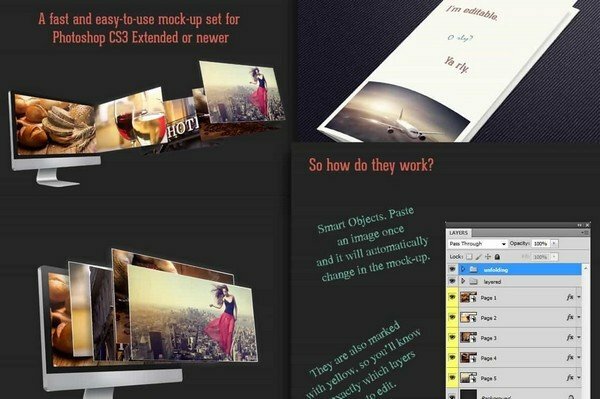 Having such a background design resource will absolutely work for your website. Another such as this is still perfectly fit for your background. The above are appropriate for your 3D virtual space like games and movies. They are highly recommended for advertisements, headers, and print media. The design resources for such purposes include 10 Comic book text styles, 6 concrete text styles, 5 Glowing light PS text effect. 9 Letterpress Photoshop text style, 8 minimal retro text styles, 9 fancy text styles, 9 Retro text styles, 3 rusty text styles, and 11 vintage text styles. You can scale these vectors up or down while still retaining the images’ quality. Further, these unique vectors will help you represent designs at their initial resolution. These designs will form with no generalization. 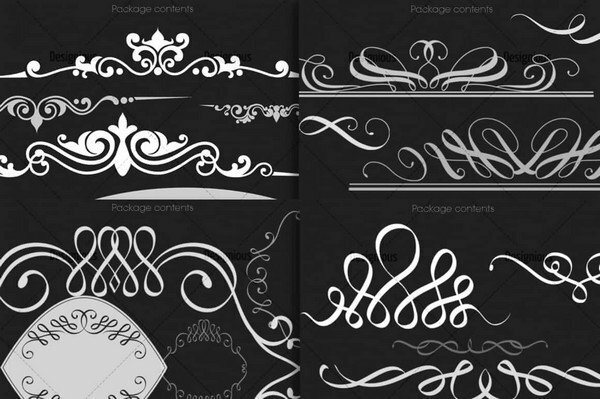 The major vectors are Abstract 3D Floral vector set, Autumn, barbershop, calligraphic design elements. Chinese, comic book, cute monsters, Cinco de Mayo, Clean & Modern vector badges, cute animals’ illustrations, decorative flowers, expedition, food and many more. 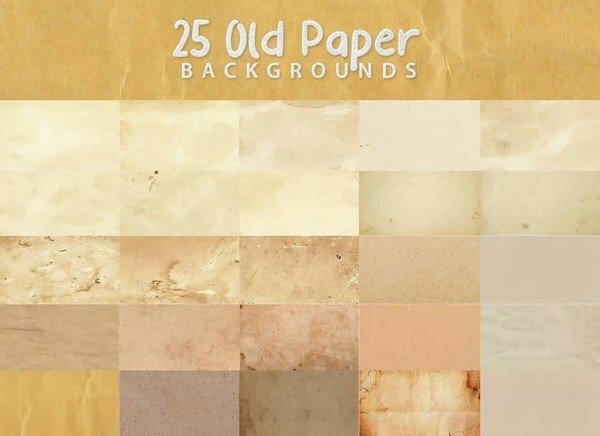 Using these amazing textures in website backgrounds, graphic design, wallpapers add natural looks to your design projects. They include 44 Abstract Blue Textures Set, 10 Assortment Textures, 10 bark textures, 16 blurred Treeline textures, 10 Bokeh texture sets. 19 colorful grunge textures, 15 cardboard texture sets, 13 chipped paint concrete textures, 26 Denim textures set, 24 extreme textures 1&2, and many more. Lastly, for your photo editing use these extraordinary brushes. They are also ideal for removing blemishes, smooth skinning, burning, dodging and mask painting. 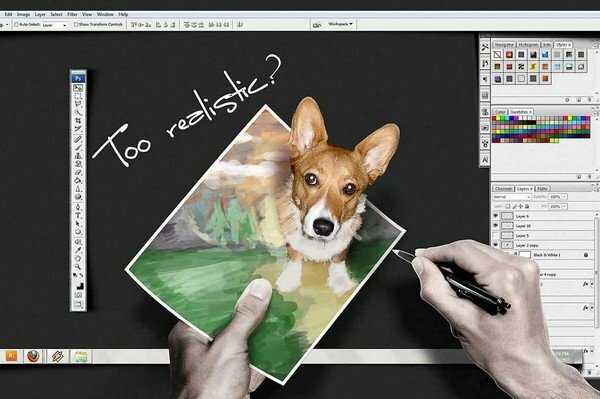 You are sure to get world class design projects using these graphic design resources. A few include 26 birds, 15 wood Photoshop brushes, 20 sign and symbol, 12 subtle noise, 80 ornamental brushes, 55 vintage ornaments, and 12 clouds plus many more. Mighty Design Bundle is originally priced at $2521. But you can download the bundle now at Pixelo.net for only $39 and save 98%. 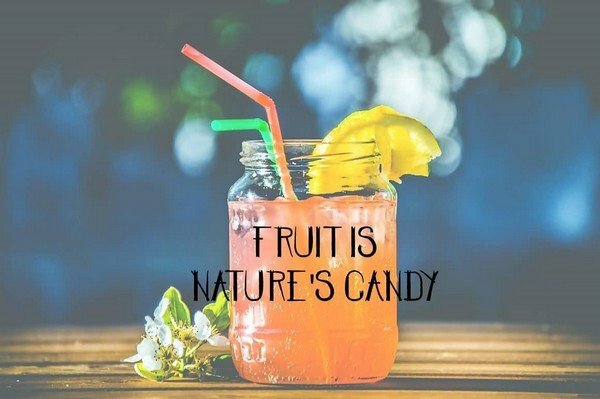 That brings us to this question: Is it worth it? With lots of design elements, $39 is such a steal. Susmita is an engineer, a writer, and a dancer – not necessarily in that order! 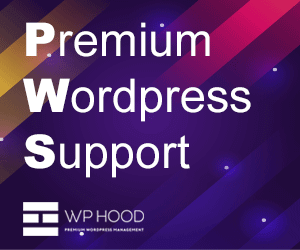 Ever since she discovered WordPress, she has not ceased to be amazed by how this community-driven platform brings people together – in more ways than one. And yes, she loves binge-watching movies!